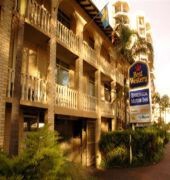 Whether visiting the coast of South Australia on business or pleasure, the BEST WESTERN Ensenada Motor Inn and Suites is sure to please. 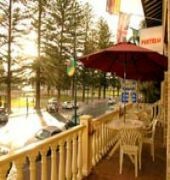 Located right across from the Glenelg Beach, this 4 Star Glenelg hotel offers the hospitality, location and quality accommodations guests deserve. 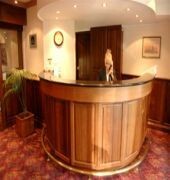 Each of the 32 well-appointed guest rooms and suites feature cable television with Foxtel and wireless broadband Internet. Enjoy a refreshing drink after a long day of sightseeing at the onsite cocktail lounge. 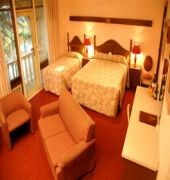 Guests will also enjoy such amenities as free secure parking, guest laundry and some business services.